Protesters are demanding that California eliminate the 10-year limit on prosecutions of all sexual assault cases. But why is there a statute of limitations in the first place? And what would it take to change it? And women in California and Oregon will soon be able to get birth control directly from their pharmacists, without a doctor’s prescription. The new laws will take effect sometime in the next few months. Next, Los Angeles is not under any kind of imminent threat, but what are the city’s plans to handle a terrorist incident, or the possibility of one? Then, seven years ago, Alex Honnold climbed the northwest face of Yosemite’s Half Dome in just under three hours. 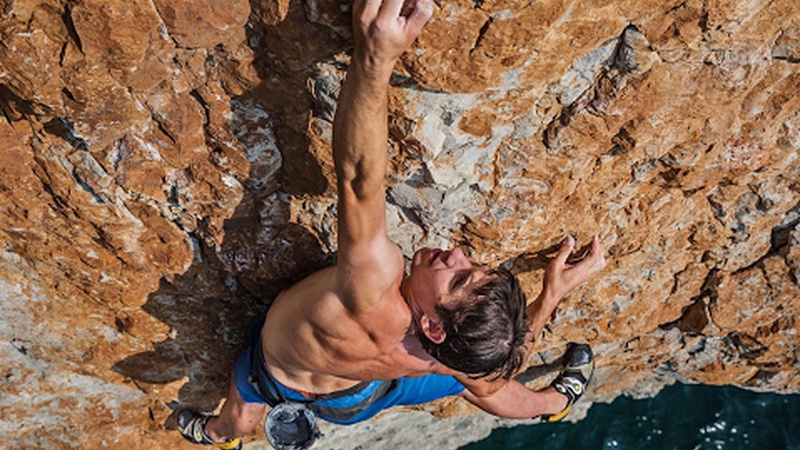 He wore rock climbing shoes and had a bag of chalk to keep his fingers dry — and that was it, no ropes or aid of any kind. Finally, two highly-anticipated TV shows debuted on two streaming platforms this weekend: Jessica Jones on Netflix and The Man in the High Castle on Amazon Prime. Does this signal the start of the streaming wars?